As a full-service corporate video production company based in Los Angeles County, we have access to the resources you need to make your brand, service, or company stand out. Our most important company value is providing great customer service to our corporate video clients. As a business to business service company, our job isn’t just to produce great videos, but first to understand the businesses with which we work and their marketing goals. 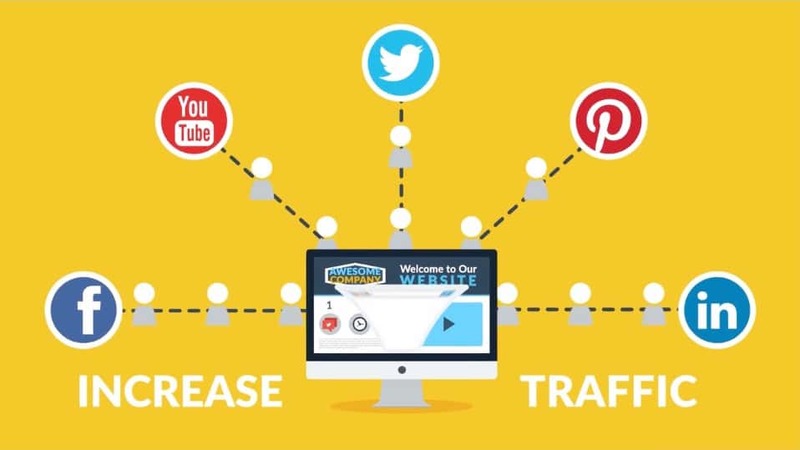 We recognize that videos are just a small part of the overall digital marketing puzzle. We spend a great deal of time not just understanding trends, technology, and techniques for successful video production, but also best practices for distribution. We maintain a large network of the most talented and skilled videographers, voiceover artists, motion graphics artists, and on camera talent to assure that each video production meets our high quality standards. At the same time, we feel passionate about providing budget-conscious packages for our clients to allow them to continue producing successful videos. We can tackle any type of video production, including virtual tours, product videos, case studies, company profiles and explainer videos, training videos, animated videos, event videos, and all other types of corporate video productions. 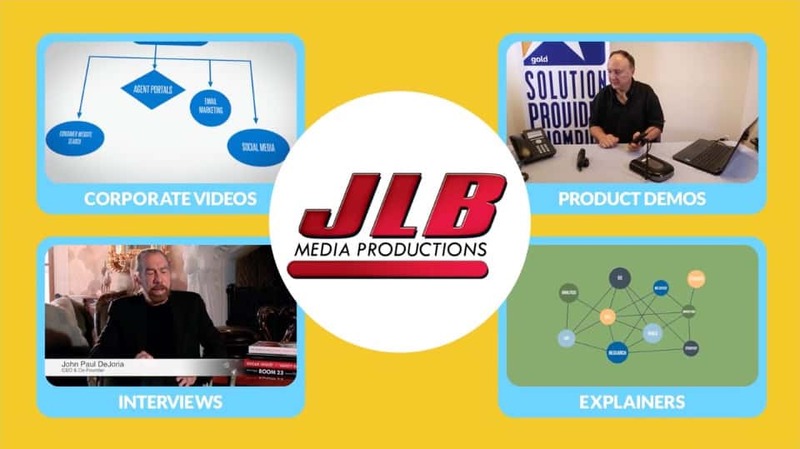 In 2008, owner and founder Jonathan L. Bowen created JLB Media Productions in Los Angeles to serve business owners in producing high quality yet affordable corporate video productions. We brought aboard our first additional employee the following year with our VP of Business Development, Ivy Johnson, and soon after switched from contract editing to hiring our first staff editor. By 2016, we created a project coordinator position to handle managing our corporate video productions in Southern California and nationwide. While our owner now lives in Portland, OR, the company remains based in the Los Angeles area, where we have vast cast and crew contacts. As the center of the media production world, Los Angeles is a great base of operations for us as a premier video production company, especially because of California’s impressive list of major companies that call the state home. One of the most popular first forays into video production for most companies is some type of company profile or explainer video. The purpose of a company overview video is to educate potential customers on what your company does, why you’re the best at doing it, and emphasize any key values or principles. The focus of each company overview video varies depending on the company and the specific marketing goals, but the overall concept is similar. You want to create a high quality video that introduces customers to your brand, especially because Brightcove, a marketing company, found that 62% of consumers had a negative view of a brand with a poor quality video. Below are a few examples we have done for companies specifically in the Los Angeles area. Another major category of video marketing is videos focusing specifically on a given product or service offering from a company. Videos are a great way to showcase the benefits of a product or service, compare and contrast it with competing products and services, and educate potential customers on what makes your brand the strongest option. The Online Publishers Association found that 80% of users recalled watching a video ad in the past month, with 46% taking some type of follow-up action. Impressively, 53% of viewers contacted the business after viewing a video, 51% visited the company Website, and 33% visited the store. For product videos, demonstrating features is also a great benefit not only to entice new customers but to improve satisfaction among existing ones. Four out of five shoppers say videos about how a product works are important. Below, take a look at a few of the videos we have done for products and services videos in the Los Angeles area. For properties like apartment complexes, high end real estate, bed & breakfasts, and senior living communities, virtual tour videos are a popular way to showcase all of the amenities and offerings you provide. While pictures are a necessary and effective marketing tool, virtual tour video production allows you to tap into a more emotional appeal to viewers using music, voiceover, and interview commentary. The ability to make viewers feel like they’re present is enhanced with a quality video production as well as the potential to create any type of mood or feeling you want to communicate. With an apartment in a ritzy part of town, you may want to create a sense of desirability and fun flashiness through quickly edited shots and upbeat music. With a senior living community, the focus is more on quality of care, community, and tranquility. Take a look at a few tour videos we have completed in the Greater Los Angeles area. We also produce event videos when our clients want a polished, professional video of a corporate gathering, trade show, or presentation. We handle everything from pre-production planning and technical details to editing and music selection, making sure your Los Angeles or Southern California based event video looks and sounds great. For other clients elsewhere in the United States, we have produced a number of training videos from concierge training to medical services videos. Many companies want to find ways to use video to standardize operations across their many locations, which is a great way to cut costs and increase the quality of service for your customers and clients. If you have a video production services need that doesn’t fit into a regular category, don’t worry! We have done everything from animated explainer videos to training video production to Kickstarter videos to local television ads. Though our staff resides in the Los Angeles and Portland areas, our network of more than 100 videographers extends across the United States. We have produced nearly 700 videos nationwide in 40 U.S. states plus the District of Columbia, representing 93 of the top 100 most populated metro areas. We can provide the same quality of service at the same prices no matter whether a company wants to shoot in Los Angeles or New York, Chicago or Dallas, and anywhere between. We have spent more than 8 years building our network of trusted videographers because many of our clients have production needs in numerous locations. 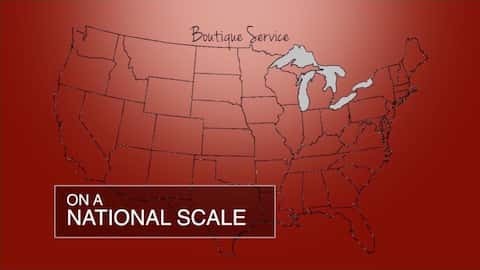 By serving their needs nationwide, we allow them to focus on their core business and not spend valuable marketing dollars locating numerous video production companies across the United States. As with most services, prices vary widely depending on the needs of the client and the final delivery specifications, but the vast majority of our video production services quotes range from $1,500 to $6,000. While higher end, custom quotes can exceed the upper end of the range, almost all of the work featured on our Website falls somewhere within the $1,500 to $6,000 range. At the bottom end, an example would be a 2 or 3 hour shoot with one or two interviews and limited B-roll (additional footage) that runs about 60 seconds. For instance, a local Los Angeles dental office or smaller apartment complex may order an inexpensive video in the $1,500 to $2,000 range. For most full-day shoots at a client’s property with a crew of two, the price will be towards the middle of the range. Higher-budget videos closer to $6,000 may include on-camera talent, additional rented equipment, extensive post-production work (including motion graphics), teleprompter rental and operator, and other more specialized services. We are happy to provide timely and free quotes for any company interested. For our clients who want top-notch, custom video productions and want to know the corporate video production company they choose has the creative vision to come up with a great idea, plan the shoot, and execute a high-end video, we have you covered. Our creative director, Jonathan L. Bowen, is a DGA (Directors Guild of America) director whose creative projects have played more than 40 film festivals nationwide, received 25 award nominations, and won 8 times. He has directed short films, music videos, and a feature film, which he also wrote. We provide scripting help or complete scripting services when requested, whether you’re based in Los Angeles or elsewhere. Bowen loves the opportunity to craft an engaging, creative video project for a brand and is happy to assist in concept development for companies wanting high-end, creative content. Below are a few samples of his creative work. Many marketing professionals are still in research gathering mode when they visit our Website, so we want to make sure to provide helpful materials to guide your process. Not only do we maintain an active blog with lots of helpful video marketing tips, but we also are always available for consultation and discussing your company’s needs. Feel free to call or e-mail us! Below are a few selected blog entries that may provide a useful starting point. 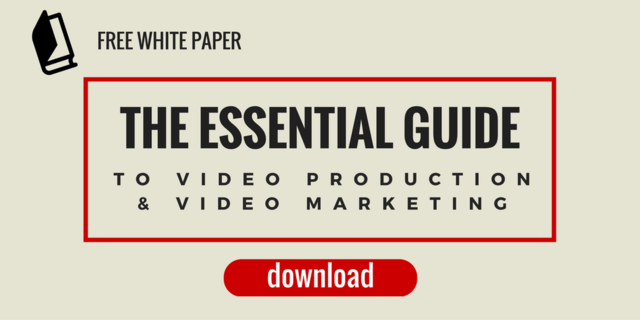 Additionally, we have a free white paper available for download that covers everything from pre-production planning for your company and what to expect from the production process to how to use your video as part of a greater marketing plan.